Pocket Squares — Anna Akbari, Ph.D. I have always been overly enthusiastic about men’s furnishings: cufflinks, ascots, socks, etc. Yet, my favorite men’s furnishing is the pocket square. It provides an element of je ne sais quoi to any ensemble, by adding the perfect touch of polish. However, so few men ever wear them! Pocket squares give men variety and allow them to express themselves, even while in a run-of-the-mill suit. However, they can be intimidating and seem cumbersome for many men. Here are a few great examples of easy-yet-stylish pocket squares and a foolproof how-to guide. Time to set yourself apart from the crowd. 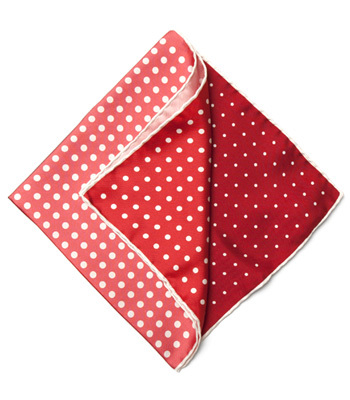 Paul Stuart Color Block Dot Pocket Square - Looking for a pocket square as flexible as your style? This pocket square has four different shades, so that it can change with your mood and be used with different suits on different occasions. You need only look at Robert Downey Junior’s pocket square from the 2013 Oscars to know polka-dots can be masculine. I love this pocket square because you can wear it showing only one color or fanned to show off all four. It’s also available in a lot of great colors, adding a unique touch to a serious black suit. 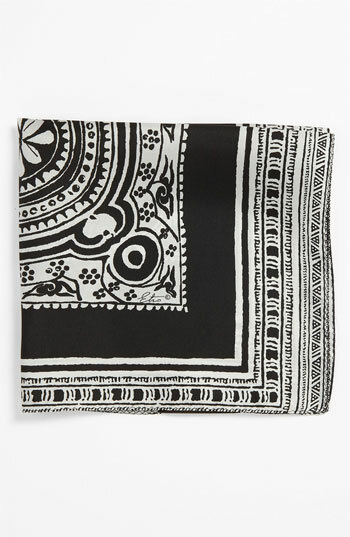 Etro Silk Pocket Square This pocket square is a little bit country, a little bit rock-n-roll. It adds an edgy, masculine touch to any suit. It is also the perfect hint of polish for a nice date when paired with dark jeans and a blazer. This Italian silk square is a great gift for even the most furnishing-fearing of men, as the lack of color eliminates much of the risk factor. 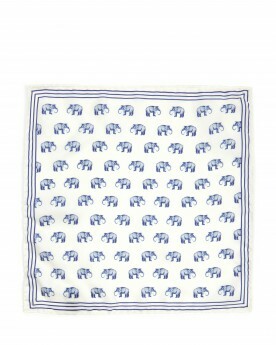 Ted Baker Elephant Print Pocket Square This elephant-printed pocket square is an instant conversation-starter. If you’re itching to be out on a safari or just don’t like to blend in, this pocket square is the perfect way to stand out. 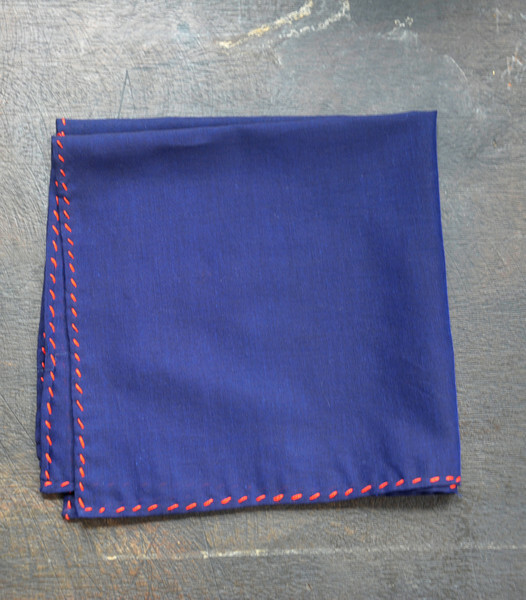 In the spring, you can add this silk square to dress up casual linen or a brown suit. Year round, you can dress down even the most serious of black jackets with this whimsical piece. Kai D Cotton Lawn Pocket Square Who says pocket squares are formal? This casual cotton pocket square calls to mind a spring day, which means that you can show off your style know-how on a boat ride or at a croquet match. The hand-stitching detail adds the perfect bit of bespoke flair. It’s appropriate for everything from a simple backyard party to a luxury trip to the Hamptons, paired with a cream jacket or a classic blue blazer. 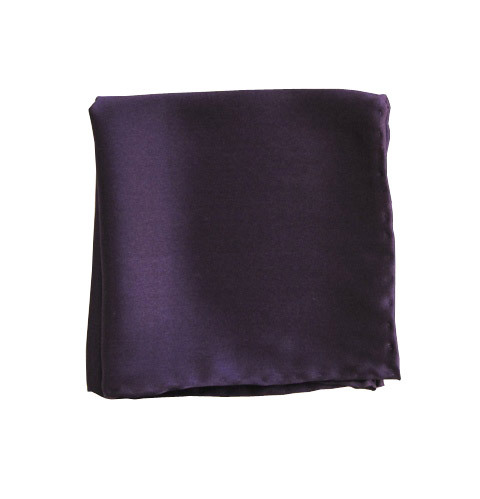 The Tie Bar Eggplant Pocket Square If simple and affordable are words you like, look no further. This silk-printed, hand-rolled pocket square comes in a wide variety of colors, allowing you to perfectly match your tie or your personality. I chose the eggplant color because it would look perfect with a gray, slim cut suit and a black tie. Eggplant is such a dark, rich purple that it comes across more stately than experimental. However, if subtlety is the name of your game, then I recommend this pocket square with an all-black suit and black tie. The slightest hint of color adds immediate interest.